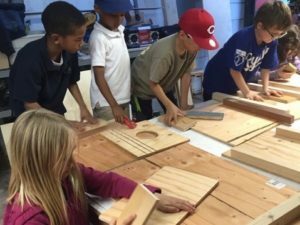 Members learned about owls and their value as natural predators of rodents, instead of relying on rat poisons that harm people and the environment. 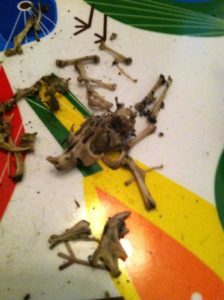 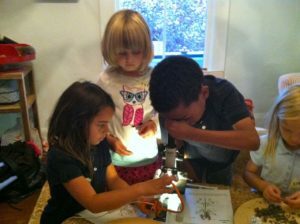 They dissected owl pellets and then re-constructed the skeletal bones they found. 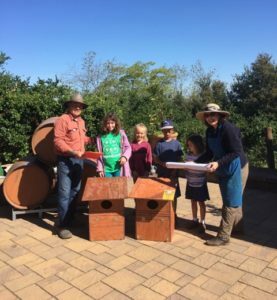 They also built owl boxes and installed them at a winery in Moraga to encourage owls to roost there.